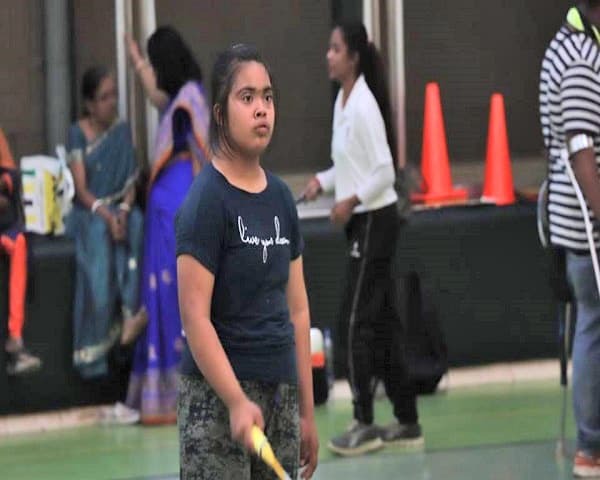 The future of Indian para badminton looks good, going by the overwhelming response to the two-day camp in Mumbai organized by the Para Sports Association and supported by the American School of Bombay (ASB). 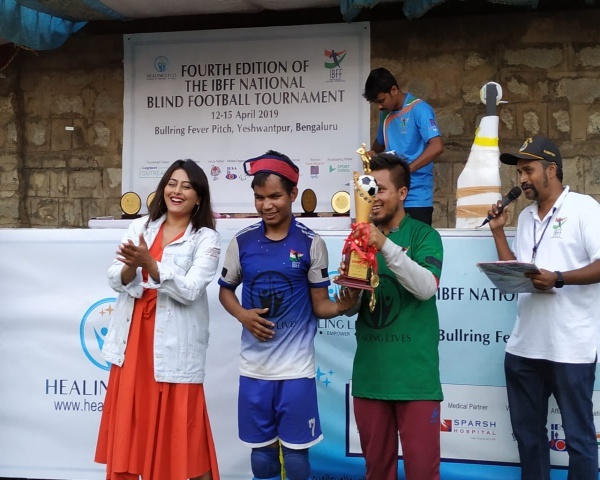 From 12 -year olds testing the waters to seasoned players looking to hone their game, there were participants across age groups and of different disability types like autism, cerebral palsy, Down syndrome and wheelchair users. 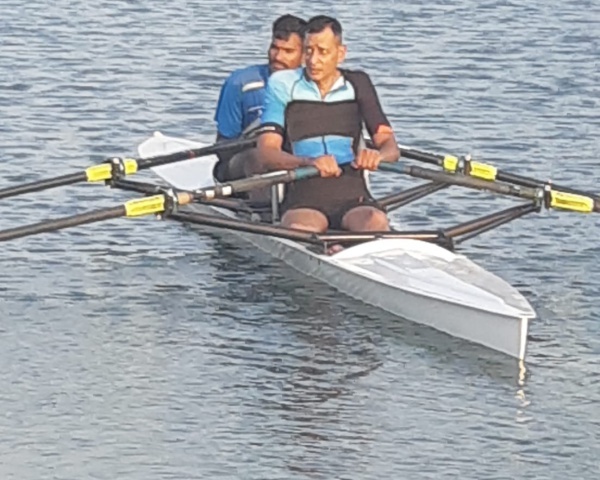 "Most of them were new players, so new that they had no idea how to play the game," says Mohammed Shams Alam Shaikh, champion para swimmer and Secretary, Para Sports Association, Mumbai. Among the more seasoned players was 15-year-old Farhan Choudhury, who started playing badminton two years ago. Farhan, who has mild cerebral palsy, wants to play at the competitive level. "Farhan started badminton under Mark Dharmai, an international para badminton gold medallist. He has received training at the Gopichand Gurukul as well and at the camp, we learnt a lot about how to further his game", says his grandmother, Meher Pestonji. It is in players like Farhan that the future lies, believes Satyaprakash Tiwari, one of the coaches at the para badminton camp. "What was most encouraging was to see so many children eager to learn the game. At the camp, they got detailed information about the rules of para badminton and this will motivate them to take it up competitively". Shams attended the Global Sports Mentoring Program, a United States government initiative for disabled athletes and strongly believes sports has the power to change the lives of people with disabilities for the better. Through such camps, he hopes to nurture young players and create awareness. Last year, he organized the first camp in para swimming, also for free with the support of the ASB. "Our engagement with Shams was kickstarted by the United States Consulate", says Matt Ruffle, Director of Institutional Advancement at the American School of Bombay. "Our team then engaged with Shams' team to work out the logistics. We support a range of organisations and initiatives in Mumbai as part of our CSR". Para badminton has come of age in India, with the country doing well in the 2018 Asian Para Games, where it picked up nine medals. Indian para shuttlers figure prominently in the world rankings, and the way ahead looks good, according to higher-level officials. Going ahead, Shams plans to organize camps in para table tennis and wheelchair fencing in Mumbai. "I am thrilled with the response to the camp we held. So many parents are calling me with inquiries about when the next camps will be held. I am open to collaborating with more schools if they are interested".